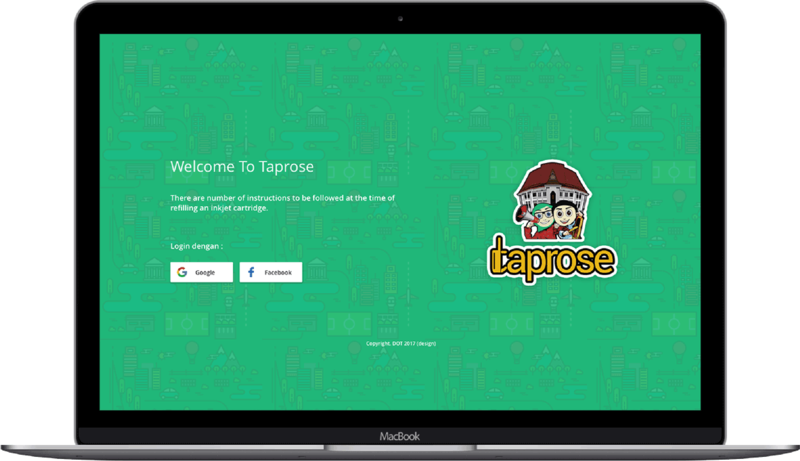 Taprose stands for “Tuban Public Report Service“, is an application that provides reporting service for Tuban citizen. This service has 2 sides of benefit : (1) To allow government improve their public service’s quality. 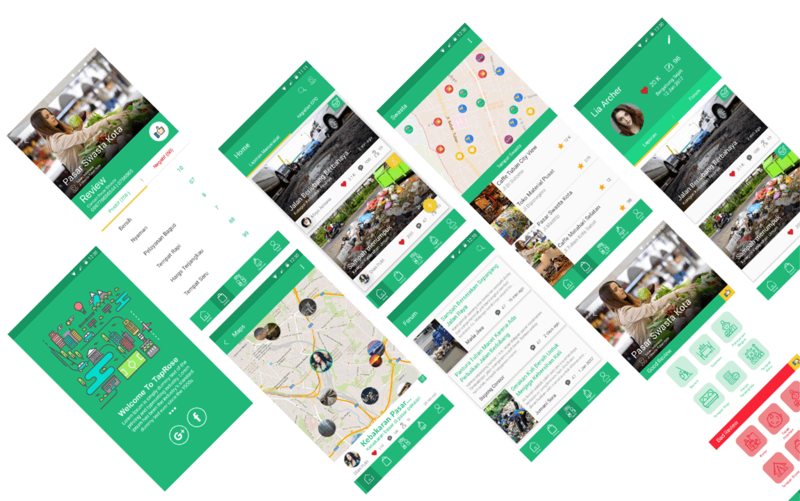 And the other side, (2) to make citizen build their city by reporting & monitoring any problem in their environment via this app. 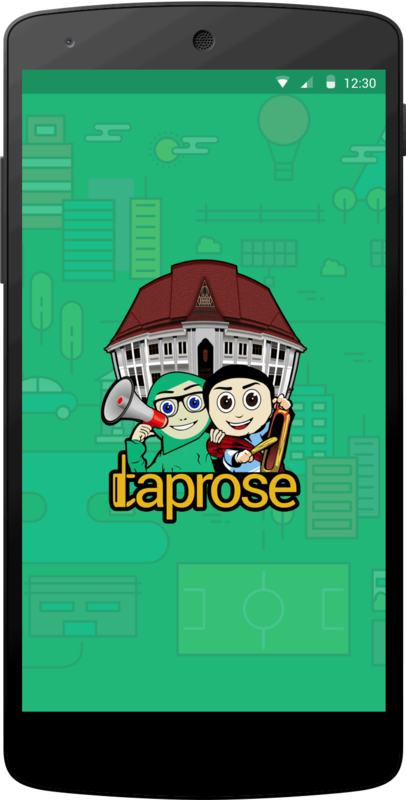 Taprose has been the most popular local application for Tuban citizen due to its convenience for connecting people to their government. 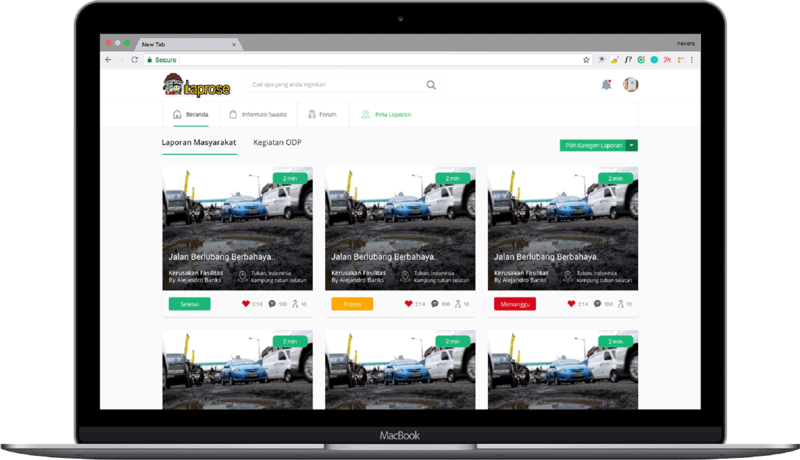 We build an fully-customized workflow-based Android application along with good-designed & maintainable backoffice pages to monitor, review & control thousands of reports generated by Tuban's citizen for their government. This application is implementation of our soon-to-be-released product called REVIS (Reporting Service). A fully-customized workflow management system that collect, control, monitor, track & assign any report information created by user. Since this app involves the cities folk to generate information, the challenge is how to create an app that ease to use for any level of ages, genders, professions & educations of people.